GGX: TSX-V GGXXF: OTC GGX Gold’s Next 52 Channel Samples Also All Gold Bearing Up to 43.2 g/t Gold and 224 g/t Silver The Gold Drop Property, Historic . 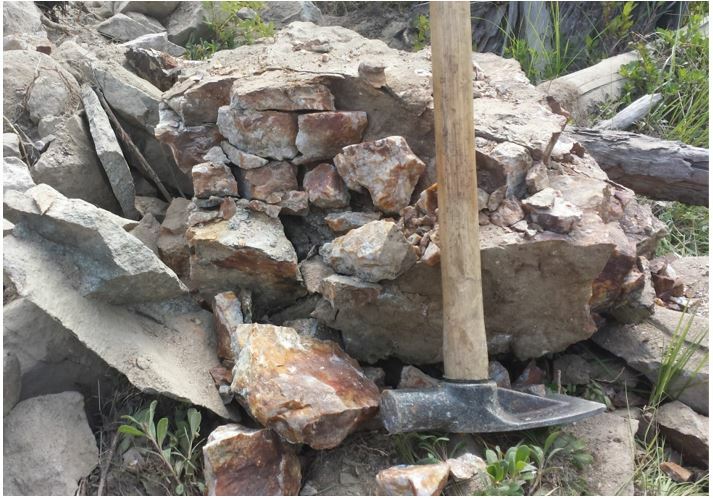 . .
GGX: TSX-V GGXXF: OTC GGX Gold Discovers New Mineralized Quartz Vein, Outcrop Sample Returns 34.1 g/t Gold & 233 g/t Silver, 40 Meters Trenched with . . .
GGX: TSX-V GGXXF: OTC GGX Gold’s First 16 Channel Sample Results all Come Back Anomalous for Gold and Silver up to 6.12 g/t Gold and 72.8 g/t Silver, . . .
TSX-V: GGX OTC: GGXXF GGX Gold Is Expanding its Marketing Programs USA Trading Symbol is GGXXF . 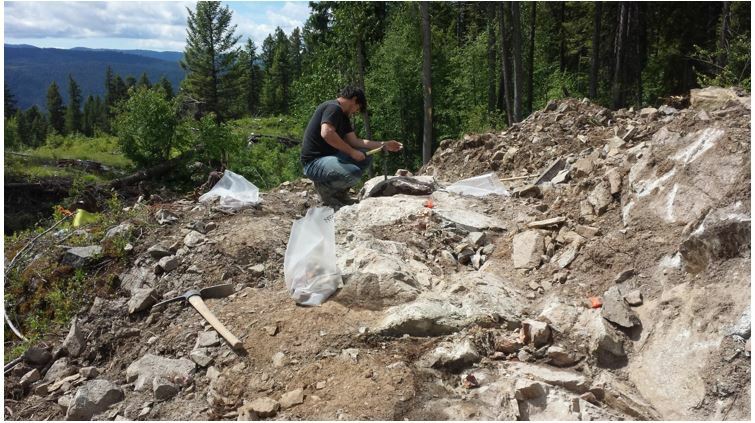 . .
TSX-V: GGX GGX Gold Phase One Drilling on the Gold Drop Property Underway Historic Gold Mining Camp Greenwood BC . 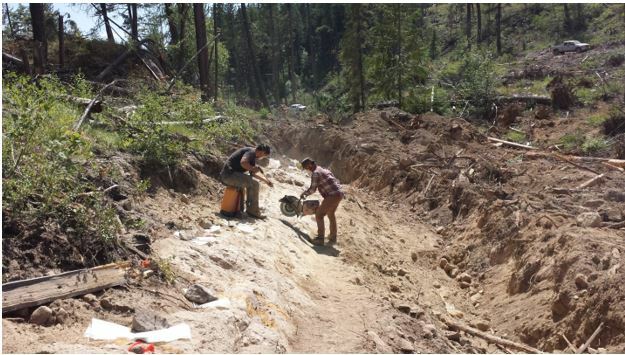 . .
TSX-V: GGX Excavator Program Exposes Vein over 160 Meters Multiple Showings of Visible Gold on the Gold Drop Property Historic Gold Camp Greenwood BC . . .